Hi!!! Sorry for missing a post last week. Nothing tasty came my way, so I took the week off. Anyways, I knew I had to make this up, and luckily, we just happened to be around Times Square (the one in Shanghai)- opportunity much? Suddenly, Dimsum sounded really great. 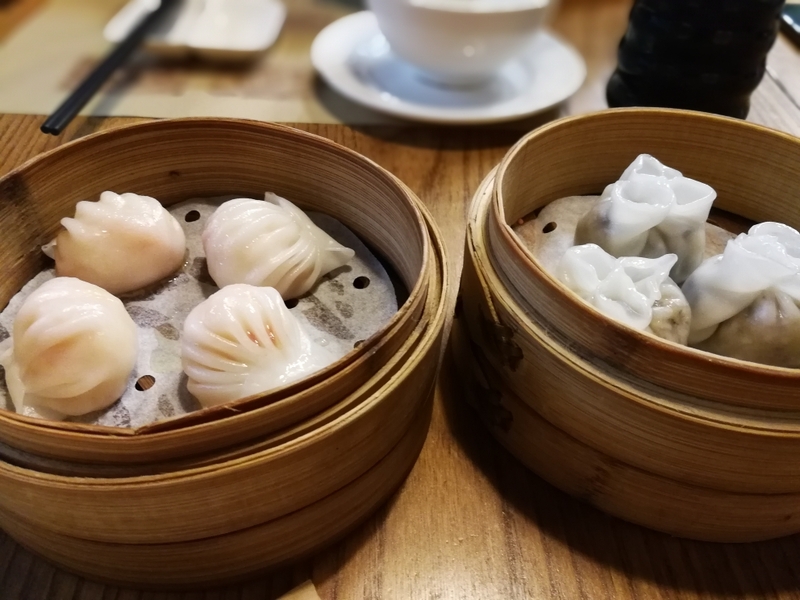 The great thing about dim sum is that all flavors and textures are represented in small packages, so even with only two people, I had the luxury of ordering some pretty varied items. Har Gao- I literally order har gao at every dim sum restaurant I go to, so how did these compare? Well, they were average. 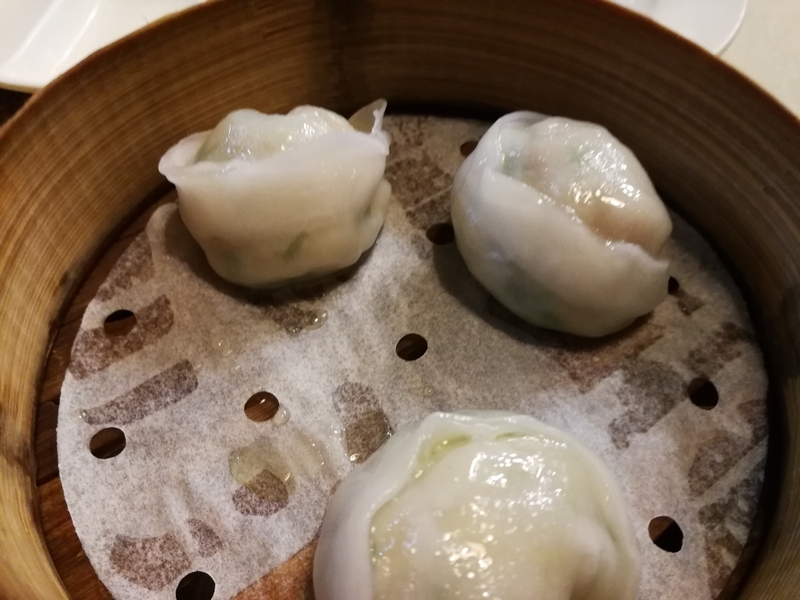 They had an intense flavor and nice skin, but the shrimp could have been more fresh and they needed a fresh element- like bamboo shoots or water chestnut- to balance the seafood taste. Beef balls with tofu skin- I must say, this dish was the lowlight if the dinner. The meat itself was quite good and not too fatty and had a nice texture, but the balls were flavorless. Not worth it. Overall, the food was very good, but the flavors all melted together. I would probably suggest varying the types of dishes to prevent the law of diminishing marginal returns from kicking in too soon. 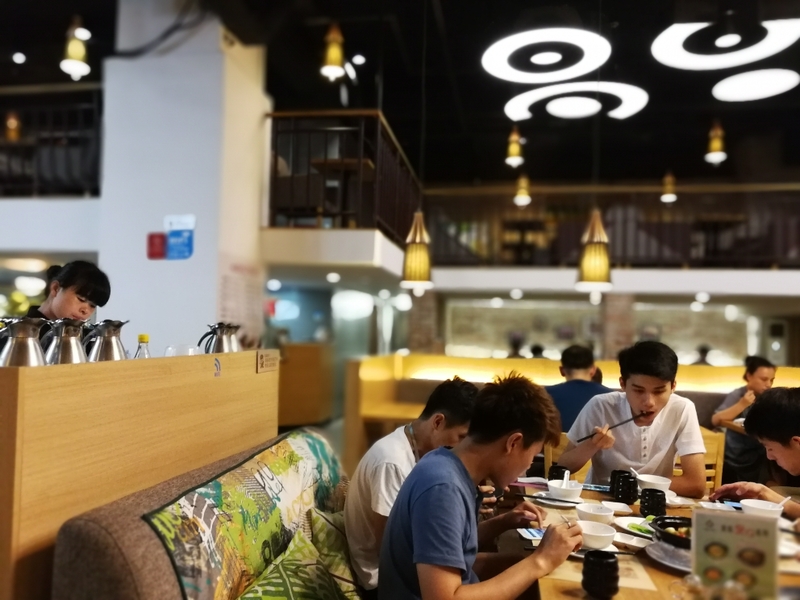 The restaurant had a nice and casual, cafe-like atmosphere. 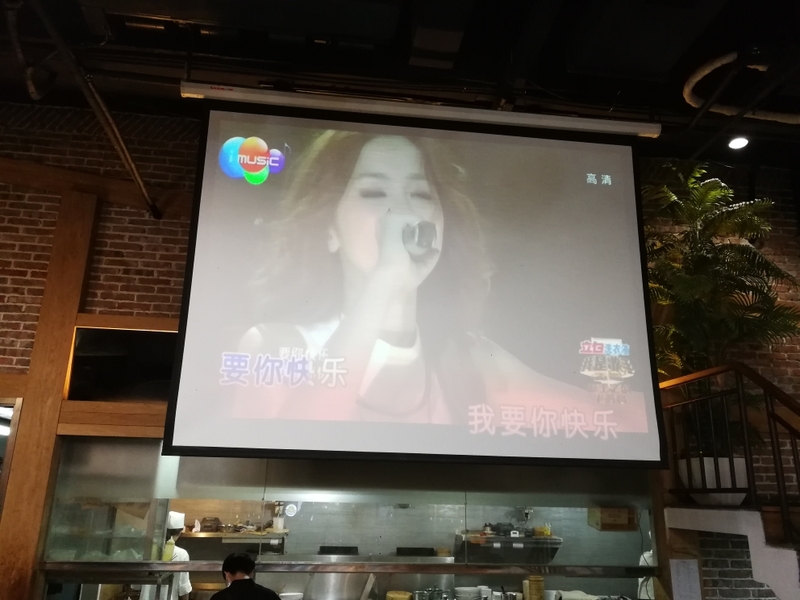 I especially liked the couches and giant screen playing an old concert rerun from Hong Kong singer 邓子琪. However, it was a bit disorganized and dirty plates were often stacked next to the water jugs before being bussed away. 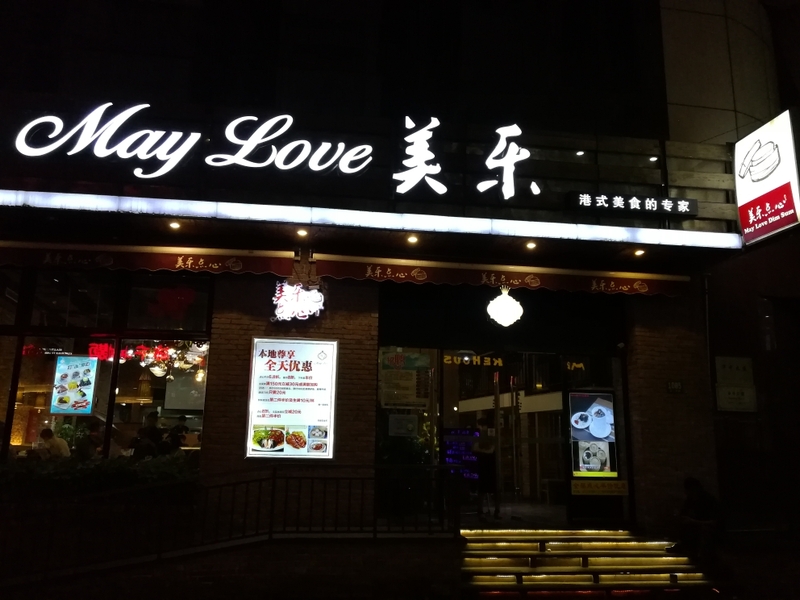 Overall, I enjoyed the food, atmosphere and service. There could be some improvements, but I would recommend this place as a brunch or causal hangout dinner with friends. So, that’s it for this week. I’ll have another dining experience to share next week, so see you then!